Our practice offers a fun, welcoming, family-friendly environment, where children and their parents are encouraged to take an interactive role in the dental treatment process. 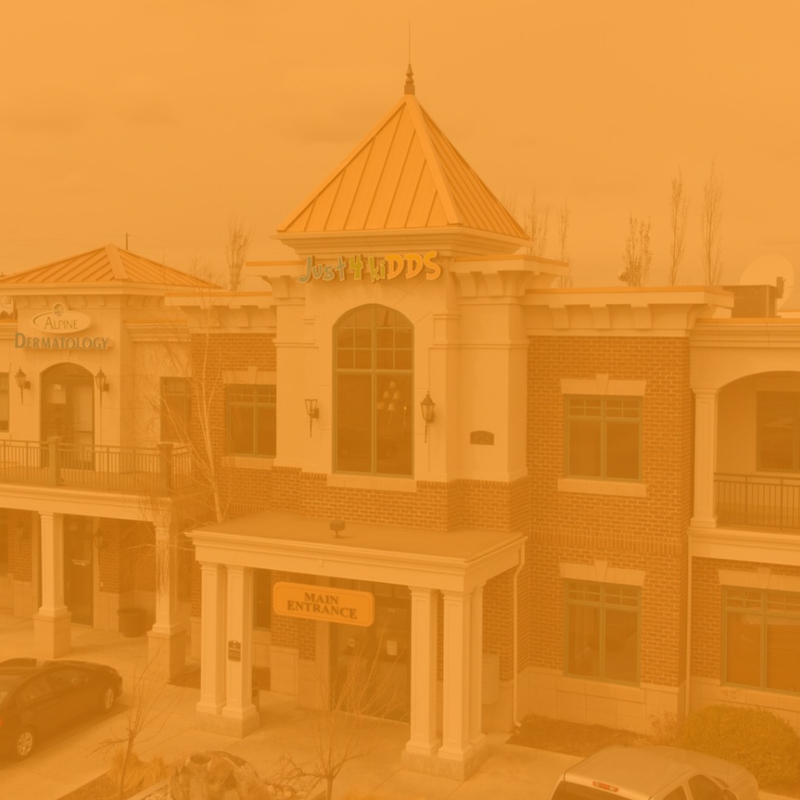 We have been voted as the best pediatric dentistry in Idaho Falls for 6 years in a row and we are working hard to earn the same title at our new Pocatello pediatric dental office. Our friendly team of dental professionals and scheduling coordinators are committed to making your visit as easy and stress-free as possible. Our Idaho Falls and Pocatello dentists each specialize in pediatric dentistry. The specialized training they received helps them make tots, kids, and teens feel at ease during their dental exam. 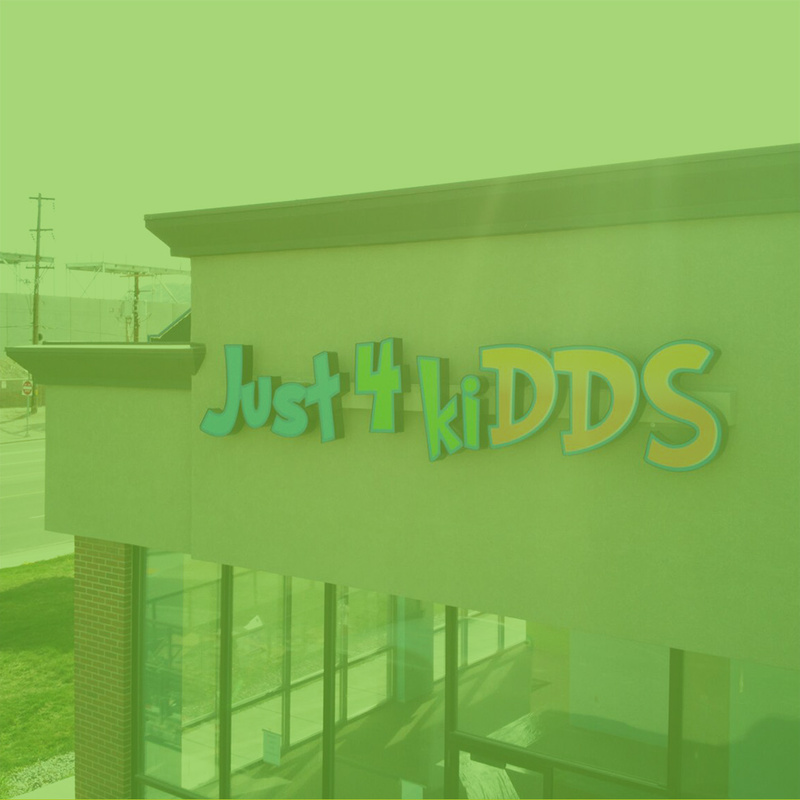 With a dental office in Idaho Falls and now in Pocatello, Just 4kiDDS Dentistry for Children is fun for your kids and convenient for you! They say it's just for kids but it I think it is really for Moms. 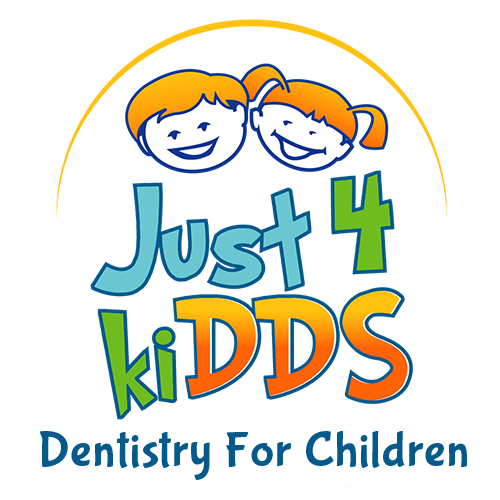 Just 4 kiDDS makes it so easy to take my kids to the dentist. The doctor and staff made my kids feel comfortable and relaxed. He gave me the pros and cons about treatment and respected my choices. I appreciated that he took the time to answer all of my questions and that he did it in a way that I could understand and at the same time gave me tips and advice that where actually useful. Thanks Just 4 kiDDS. We would like to see our patients before their 1st birthday. By helping kids learn at a young age that going to the dentist is fun, we can help teach them good dental habits. Our first visit is usually just a quick exam of the teeth and helping parents learn the proper techniques of good dental hygiene for their little ones. We let the kids set the pace so we can build trust with them. Parents and patients love our approach. We know how to help our patients feel relaxed and comfortable visiting the dentist. Our entire atmosphere is built around making this experience fun! We would love to have you come visit us and tour one of our pediatric dentist location in Idaho Falls or Pocatello pediatric dental office. We will always do our best to make you and your child smile.